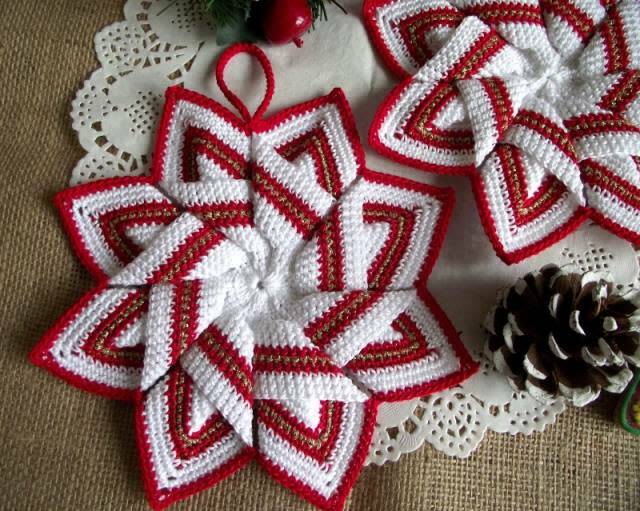 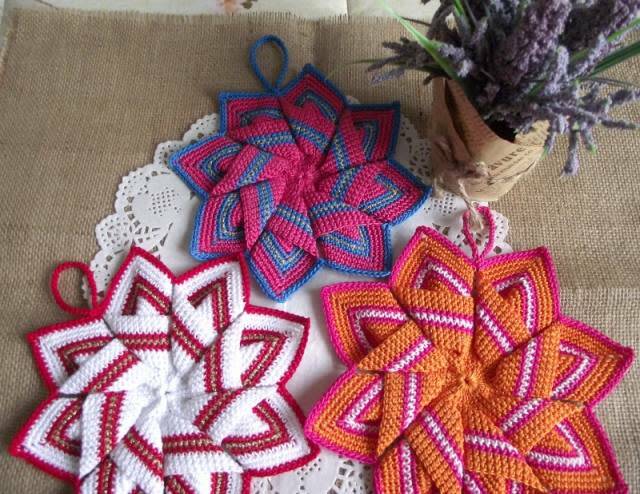 Make your kitchen beautiful this Holidays with this easy and fast to crochet Star Pot Holder! 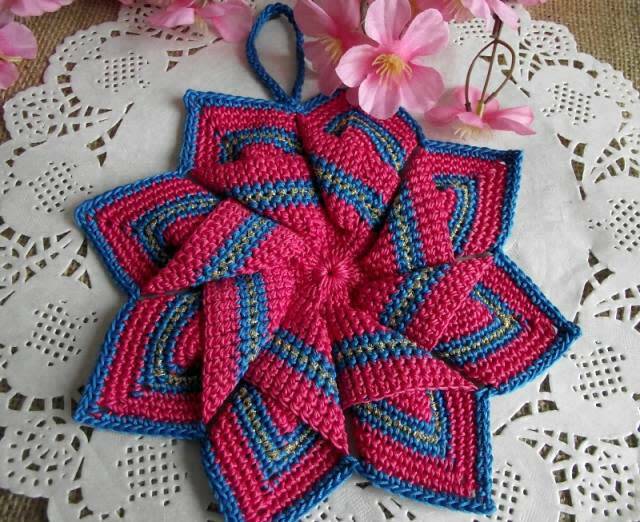 This crochet pattern is perfect for all beginners and crochet levels! 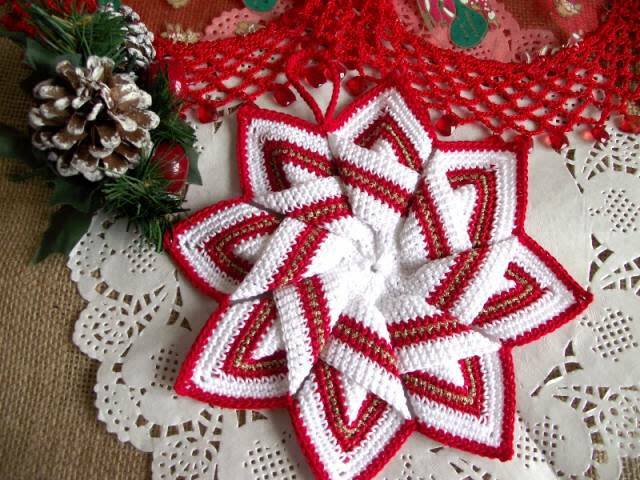 Do not miss this crochet pattern! 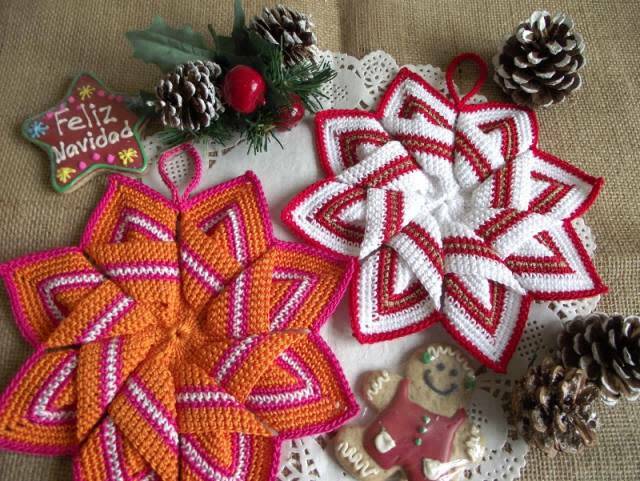 Slow down, relax and crochet these Holiday days!